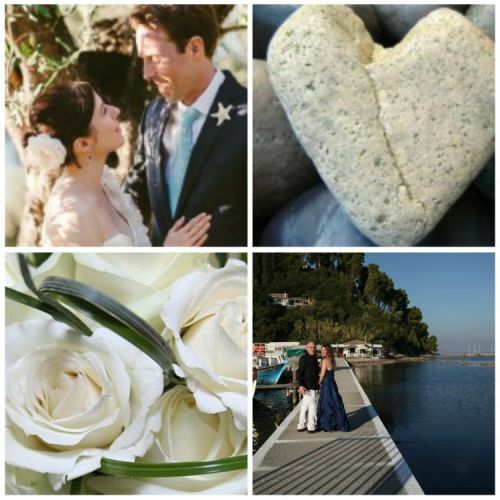 Renew your special wedding vows in the most relaxed way…whilst you are on your Corfu holiday! Re-live the love and emotion of your wedding day under the Corfu sun. Maybe, it’s a special anniversary, a time to re-declare your commitment to each other, maybe even a hugely romantic spur of the moment thing! Imagine the tears of joy when you both say “I do” again. 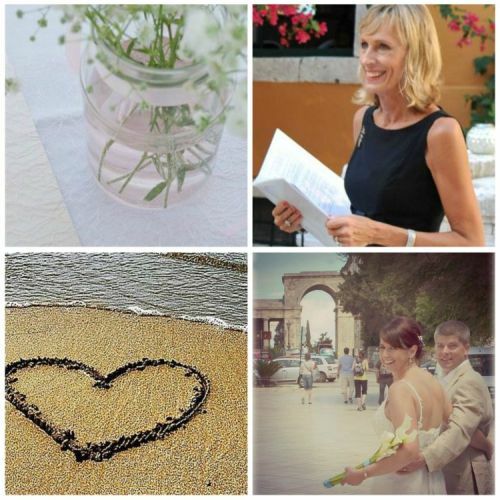 We can arrange the renewal of your wedding vows whilst you are on your Corfu holiday. 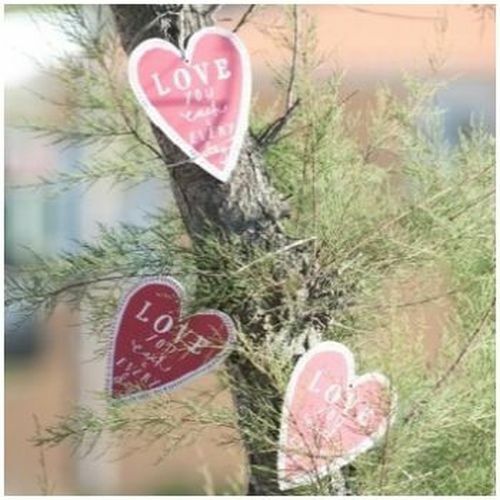 We adore all romantics…just do it, life’s too short!